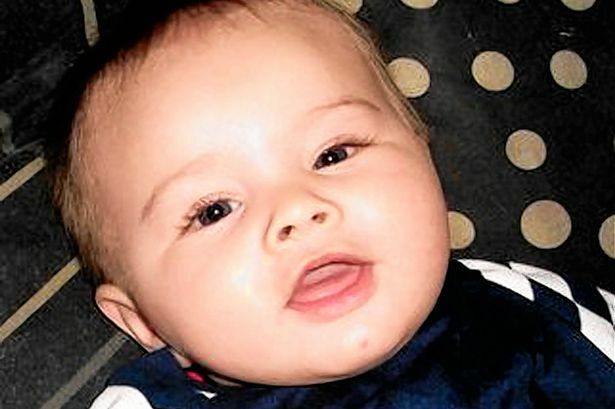 A mother has slammed the NHS for ‘shocking failures’ over the death of her baby, including an NHS Direct call-handler who classed the emergency as non-urgent because the desperate parent failed to use the word ‘severe’. Katie Corry, 22, held up her feverish baby Leo to the phone so the call handler could hear his ‘rapid’ breathing. An inquest heard the call was classified as non-urgent because Katie had not used the word ‘severe’ which would have prompted a speedier response in accordance with the script of questions and potential answers the call handler was using at the time. LOSING a child is devastating for any parent but for Matt and Paula Hall their loss is even more heartbreaking. 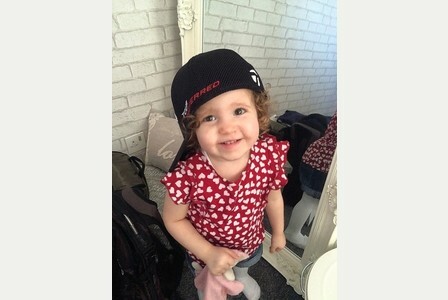 Today the couple from Crow Hill in Nuneaton will be preparing to say their final goodbyes to their beloved daughter, and told the News about the tragic circumstances which lead to 23-month-old Georgie’s death. Despite dealing with unimaginable grief, they were keen to share their story to help raise awareness and funds to help other families effected by meningitis. Mr Hall, who works for sports brand Adidas, explained that Georgie was a ‘miracle’ baby, after having to undergo IVF treatment and then his wife suffered complications during pregnancy. “Georgie was a miracle baby in the first place after Paula had a heart problem while she was pregnant,” he explained. “Paula was in intensive care for weeks and we were faced with termination, which makes it even harder.” They cherished their daughter, taking her on a family holiday to Australia in January, and were looking forward to watching her grow – until tragedy struck.